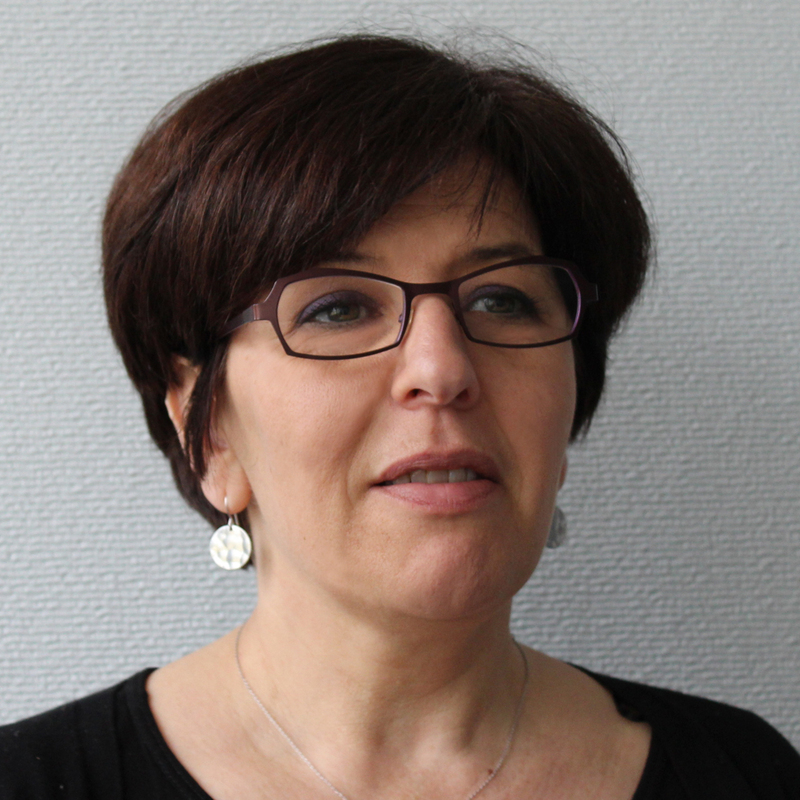 Christèle Assegond is a sociologist ( Ph.D ) and is a research engineer, co-director of the CETU ETIcS. She is also a researcher associated with the laboratory CITERES (UMR-CNRS 7324). She studies the themes of sustainable development as a stimulus for change and analyzes its reception by professional groups. Dr. Assegond also examines the sociological dimensions of innovations, in particular in the area of building and energy. She studies more particularly questions of declarations of energy consumption in residential buildings and in the services sector.